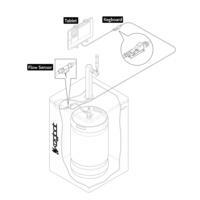 Kegbot was invented in 2003, pioneering the cloud-connected beverage monitoring space. Since then, Kegbot has released and maintained free, open source software for comprehensive tap monitoring, tracking, and management. 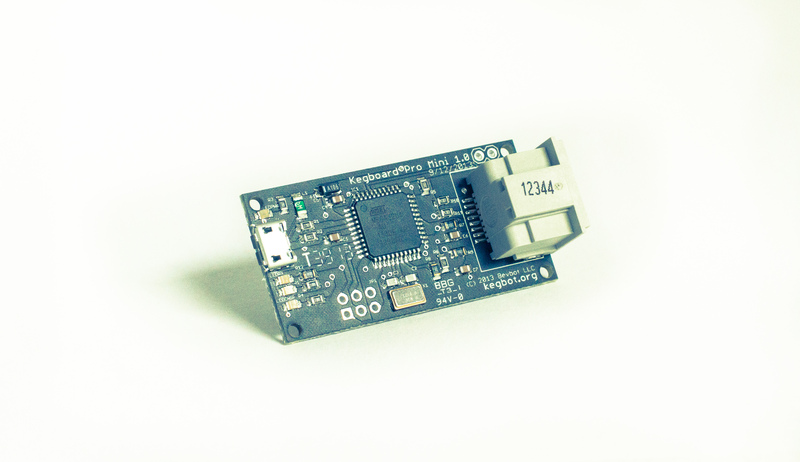 In 2014, Kegbot launched the Kegboard Pro Mini, a fully-assembled controller board. 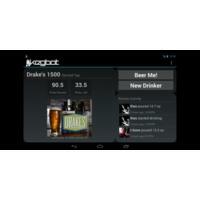 Kegbot is a product of Bevbot LLC, a privately-financed corporation. 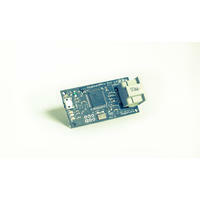 Kegboard Pro Mini, front view. 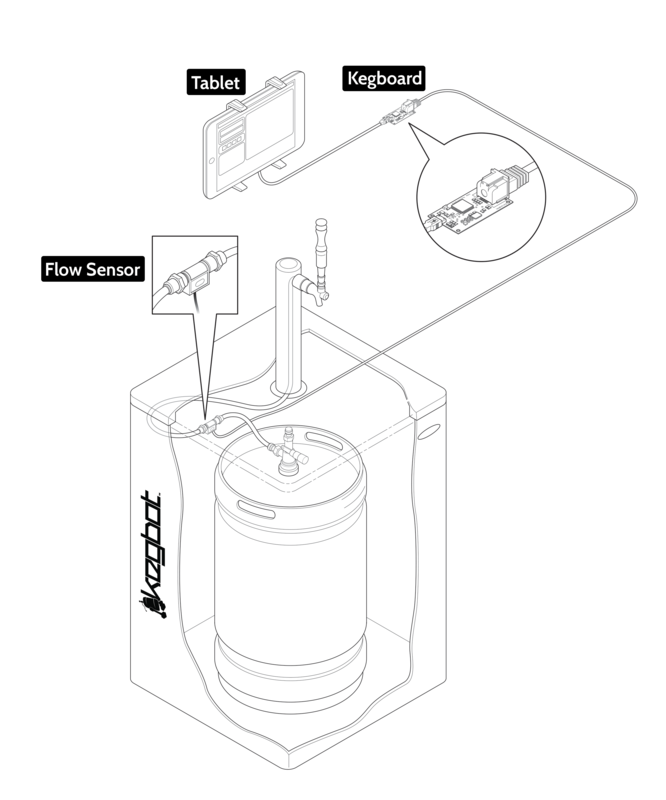 Kegboard Pro Mini, angled view.